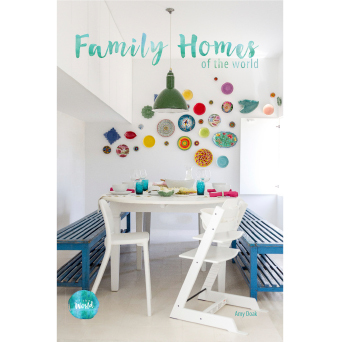 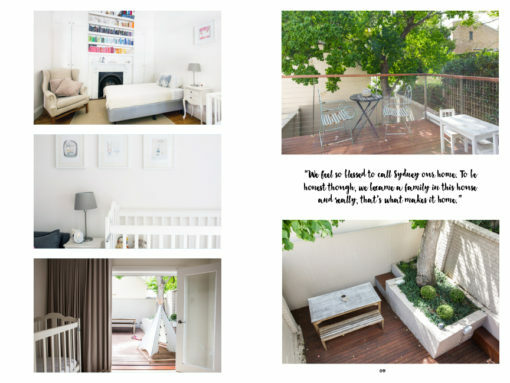 A collaboration with Kid & Coe, this colourful book showcases homes and lives from around the globe. 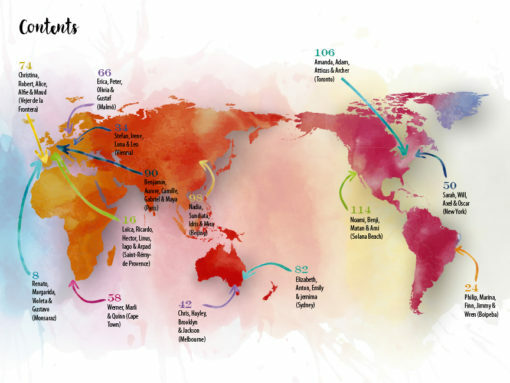 Travel the world and meet 14 families from 14 cities. 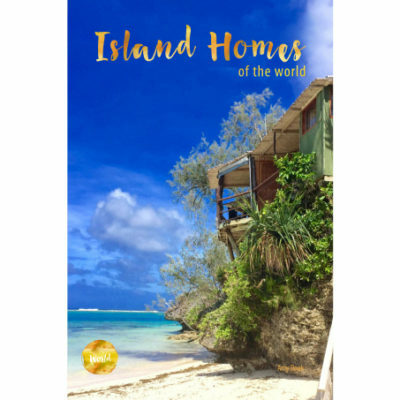 From an island in Bahia, Brazil, through to central Paris, France…an apartment in Beijing, China, to a family home in Malmo, Sweden…and everywhere in between, these families open up their beautiful homes and their lives. 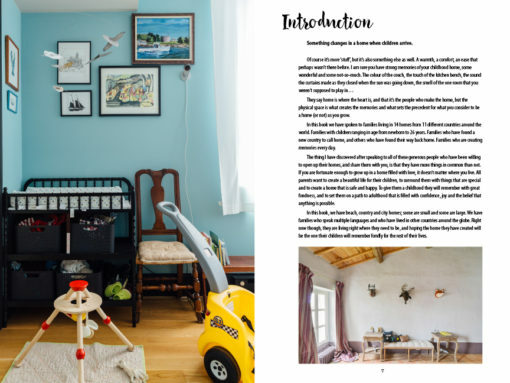 Learn about how their house became their home, why they love where they live and how they manage to create a life and a home that they all enjoy. With beautiful images of unique properties around the globe and great advice from mothers and fathers about life with kids, Family Homes Of The World is a 6″ x 9″ book. 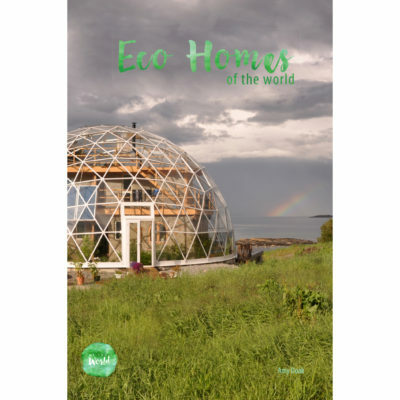 Full colour throughout and printed on a soft, recycled paper with a matt laminate cover (paperback) or glossy hardcover.